The first Polar Talk in France, hosted by "Polar Music Prize – The power of music", will address how strategic investments and creativity can act as vital agents of change within society. Marie Ledin, the director of the Polar Music Prize kicks off the evening by presenting the Polar Music Prize. She then invites some of Sweden’s most influential voices onto the stage to share their views on how to address societal challenges through creativity and contemporary entrepreneurship. They share the belief that we can all make a difference and that innovative and transdisciplinary co-creation is necessary to contribute to positive solutions. Last but not least, Carolina Corsello, Head of Business Intelligence and Analytics at Deezer, shares her experience in France of these issues. Swedish DJ Nadja Chatti provides the music for the event. Admission free. Prior registration required. Swedish specialities on sale at the bar. PS: the Polar Music Prize is one of the most prestigious music awards in the world. It was founded in 1989 by Stikkan Anderson, Marie Ledin’s father. It awards 1 million Swedish Krone (about 95,000 euros) to each laureate. 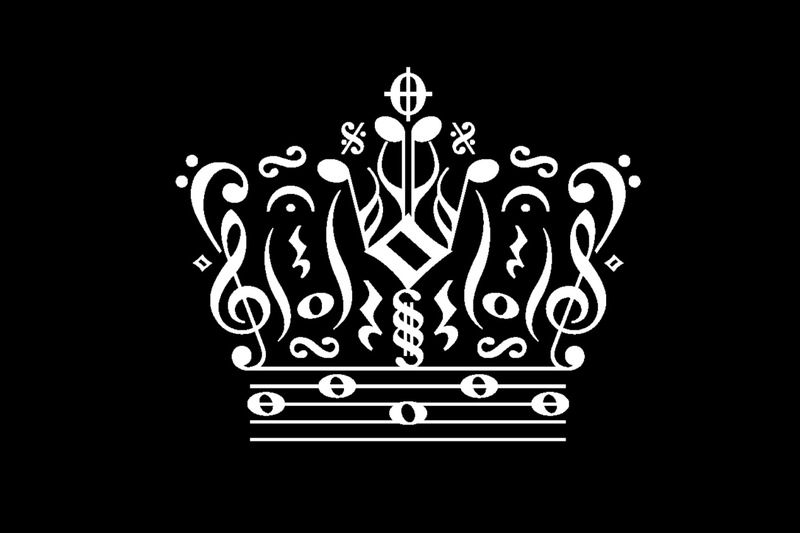 All musical styles and professions can be nominated. Over recent years, Patti Smith, The Afghanistan National Institute of Music and Pierre Boulez have been awarded the accolade. This year’s winners are Grandmaster Flash, Anne-Sophie Mutter and Playing for Change.